Extra weight loss is one more symptom of Ebola at the early stages; the patient may experience vomiting, diarrhea, and loss of appetite. 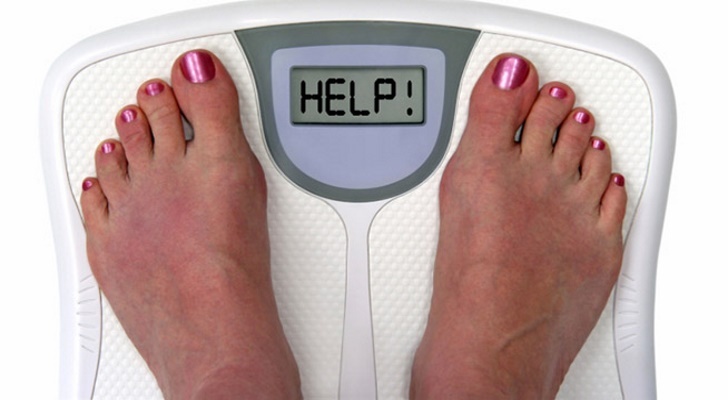 It all logically leads to the rapid loss of weight. Regular stomach pains and chewing issues prevent patients from having their meals. In the end, the immune system becomes too weak to fight the nasty disease. Extravasation refers to the massive allotment of blood. In fact, hemorrhage is one of the most dangerous symptoms of Ebola and some other diseases as the patient starts losing a lot of blood. The person may face either an internal or external bleeding. The blood flows either inside the body or out under the different conditions. The worst outcome is death.